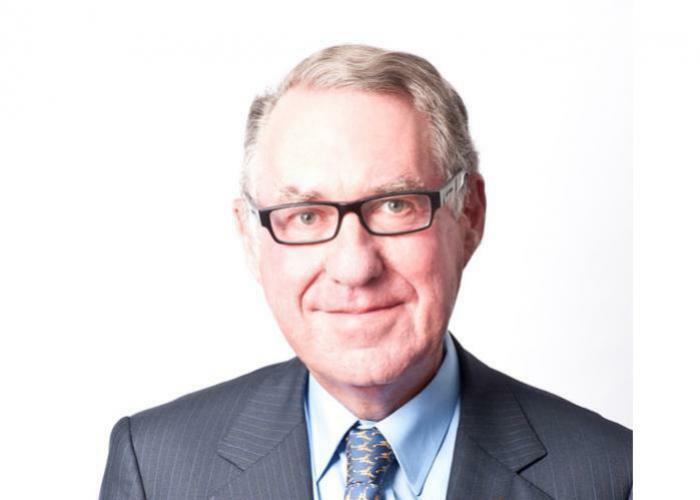 David Gonski is Chairman of the Australia and New Zealand Banking Group Ltd and Coca-Cola Amatil Limited. David is also Chancellor of the University of New South Wales, President of the Art Gallery of NSW Trust, and Chairman of the UNSW Foundation Ltd. He is also a member of the ASIC External Advisory Panel and the board of the Lowy Institute for International Policy, a Patron of the Australian Indigenous Education Foundation and Raise Foundation and a Founding Panel Member of Adara Partners. He was previously a member of the Takeovers Panel, Director of Singapore Airlines Limited, the Westfield Group and Singapore Telecommunications Limited, Chairman of the Australian Securities Exchange Ltd, the Guardians of the Future Fund, the Australia Council for the Arts, the Board of Trustees of Sydney Grammar School and Investec Bank (Australia) Ltd.